FRANKFURT -- Mercedes set a new company record for global sales in a single month as its March volume rose 13 percent to 158,523 vehicles. Demand for the E class and Mercedes' growing lineup of compacts is driving the growth. First-quarter deliveries also reached a new high of 374,276 cars and SUVs, which is a 15 percent rise on the same period last year, the company said today in a statement. Sales have been driven by demand for the E-class sedan, coupe and convertible and the carmaker's compact models, the company said. In mid-March, Mercedes' GLA crossover joined the CLA and B- and A-class models in the automaker's compact lineup, helping to lift its sales in the segment by 27 percent last month. "We are continuing the success story of the record year 2013 with additional new products and have posted the best-ever first-quarter sales in the company's history,” Ola Kaellenius, Mercedes sales chief, said in the statement. Mercedes made gains in all its major markets last month, with deliveries in China rising 34 percent to 24,937 and sales in Mercedes’ No. 1 market, the United States, rising 11 percent to 27,401. In Europe, Mercedes' gains reflected an overall rebound in the market as brand sales rose 8 percent to 76,587, led by a gain of 1 percent in Germany, where sales rose to 25,544. Sales of Daimler's Smart brand dropped 9 percent last month to 9,555. 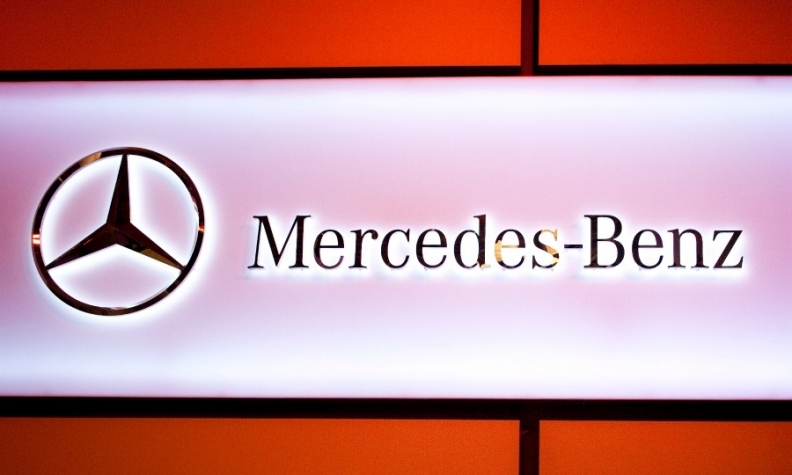 In total, Mercedes-Benz Cars, which includes Smart, sold 168,078 vehicles last month, a rise of 12 percent. Quarterly sales rose 14 percent to 397,708. BMW and Audi have yet to release March sales data.